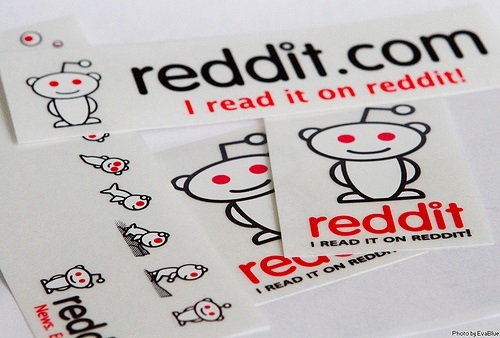 Last year, online conversation hub Reddit promised to “decimate” its ad revenue for 2014, giving 10 percent of its advertising take to nonprofits which would be chosen by the members of the Reddit community. On February 18th, they announced the final numbers; since they took in $8.27 million, ten organizations would receive $82,765.95 apiece. They opened the polls to the site’s users, known as “redditors,” who could use Charity Navigator to investigate potential options—any IRS-registered U.S.-based charity was eligible. Jason Schneiderman is the Senior Online Editor at NPQ.